I can’t quite believe how quickly this year has gone by! 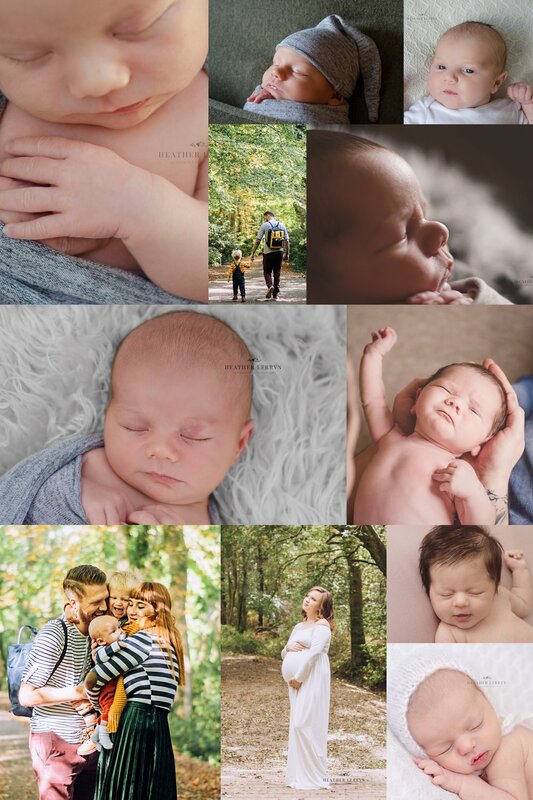 I’ve had the opportunity to meet lots of lovely families and their babies this year and feel so honoured to have captured such special and intimate moments in their lives. Transitioning from posed studio work to lifestyle photography is something I have loved growing and developing my business in to. From the start I wanted to offer new parents and families photographs that represent them as a family without rigid posing and forced smiles. All my newborn posing is simple yet adorable. I prefer to keep the posing natural and as all sessions take place in the first 14 days of life, it is so important to keep baby safe and comfortable. Thank you to each and every family for choosing me as your photographer this year. 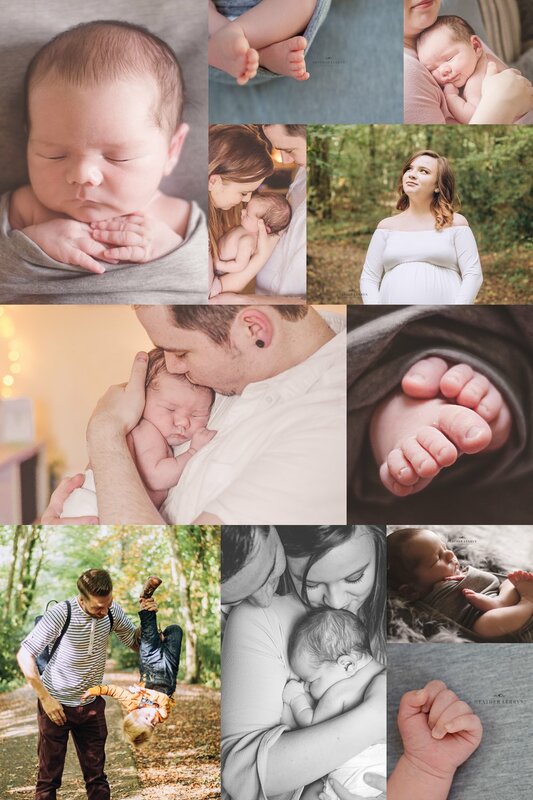 Would you like to book in for a Maternity, Newborn or Family session? I would love to hear from you!